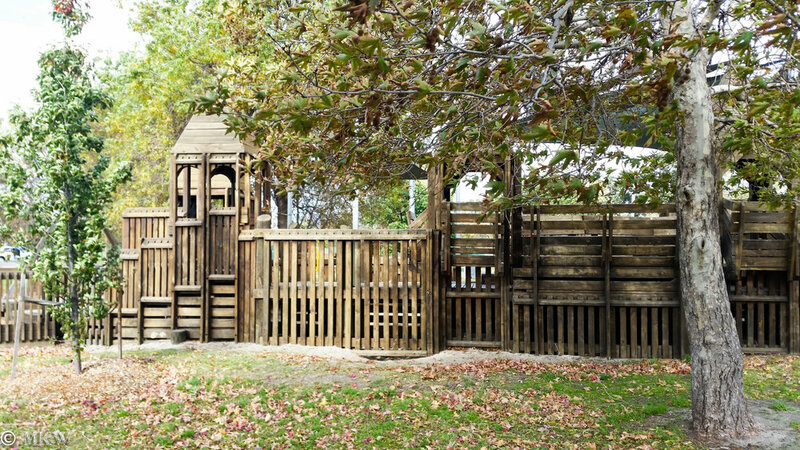 There just seems to be no end at all to the wooden platforms, turret, bridges, and cubby holes of this intricate adventure playground. The fun here is also endless, with slides, swings, lots of grassy picnic spots, BBQ and nice city views - it'd make a great place for a family gathering. This is a fave for Mamma and the crew on a windy or cold day as it is protected from the elements, there are also good sails to provide sun shelter too. 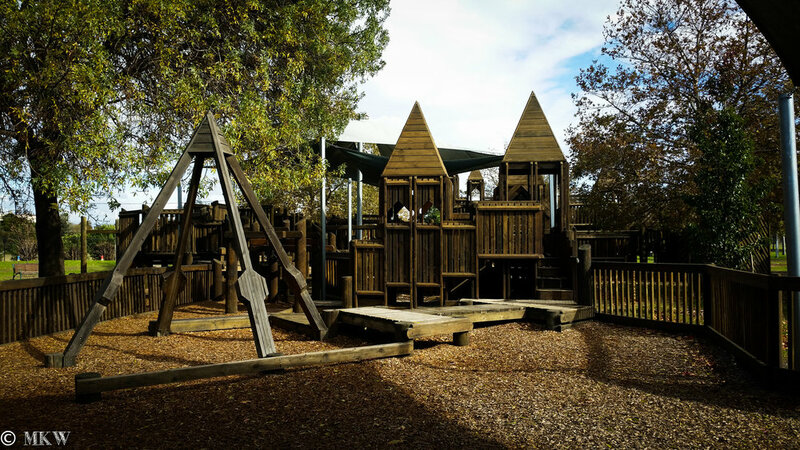 There is plenty for the BIG kids here and most toddlers will enjoy clambering on the lower parts of the playground - this place is a real marvel and we love it. 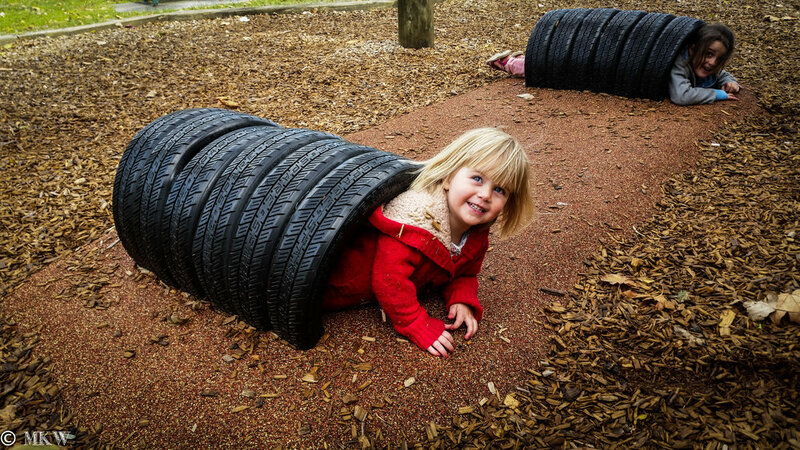 Mamma's special mentions: there is a lovely cafe acroos the road a way called Carousel Cafe- Kid friendly overlooking Albert Park Lake, this is a great spot to head to post or pre park play.